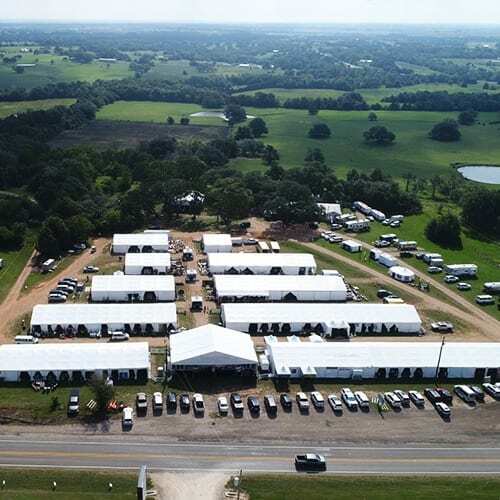 Arbor Antiques Services promotes a Spring and Fall Round Top Show, The Arbors, every year during the nationally known Antiques Festival in Round Top, Texas. We offer dealer spaces in an air-conditioned hall and in large white structured tents with wood flooring at the show. Antique shoppers and dealers alike have free admission, free parking and an on-site cafe. As an antique dealer or a shopper, you will not want to miss this unique shopping experience under the big white tents in Round Top, Texas.